Qatar Museums brings together museums, public art, and cultural heritage in Qatar. 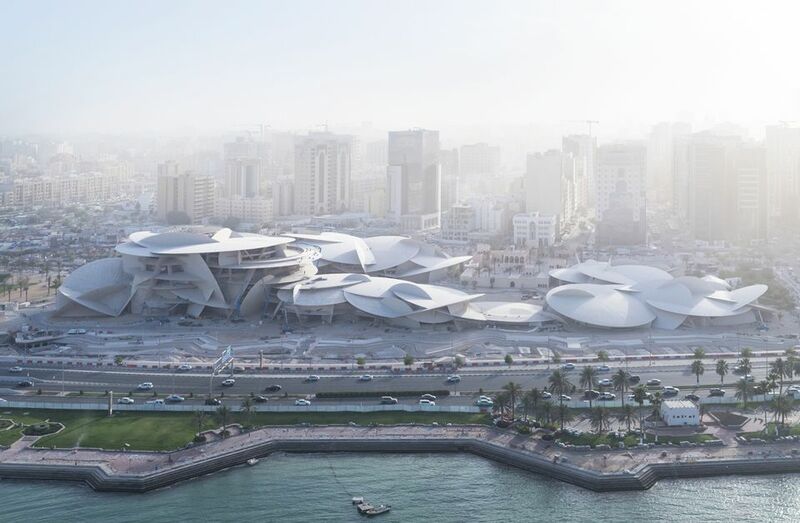 The new National Museum of Qatar opens on 28 March 2019. The firm Foster + Partners is giving the Norton its most extensive facelift in its 78-year history. The expansion, which includes a new “lush sculpture garden”, provides a “growing but culturally underserved community” with an up-to-date centre, according to a project statement. The revamp includes more than 11,000 sq. m of extra gallery space and a new building that reorients the main entrance. The vast Ruth and Carl Shapiro Great Hall will serve as the museum's “living room” and community space, while the historic houses on the campus edge will house artists in residence. The Centre Pompidou is expanding its empire with an outpost in Shanghai. Exhibitions drawn from the holdings of the Paris institution will be shown at the museum, which is based in a wing of the new 25,000 sq. m West Bund Art Museum designed by the UK architect David Chipperfield. The project is driven by the district government of Xuhui and the Shanghai-based real estate company, West Bund Development Group. The project comes more than a decade after failed attempts to establish a Pompidou in Shanghai in 2007. A major new museum complex, the Humboldt Forum is due to open in a reconstructed royal palace in the German capital in September. It will house Berlin’s non-European ethnological and Asian art collections; permanent displays on the history of the city; spaces for temporary exhibitions; and an open research laboratory run by Humboldt University. “It will be a centre for exhibitions, performances, and perhaps its key purpose, civic debates,” says Neil MacGregor, the former director of the British Museum and one of the founding directors of the Humboldt Forum. The centrepiece of this year’s centenary celebrations for the Bauhaus school of design is the opening of a 3,500 sq. 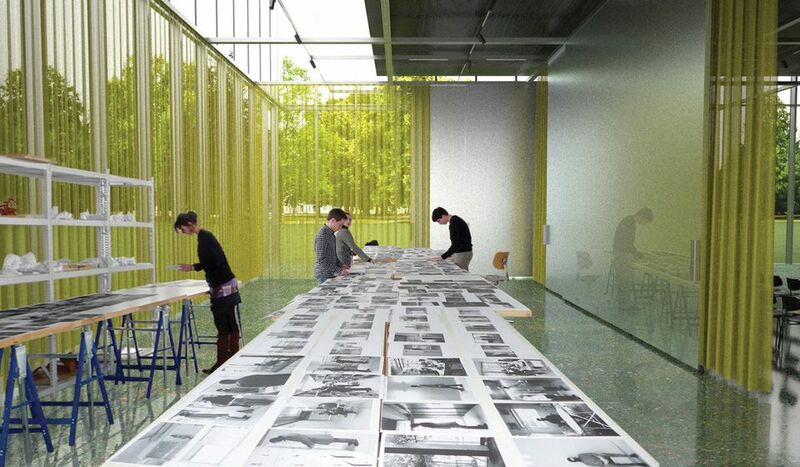 m museum in Dessau, north-eastern Germany, to house the 49,000-strong collection of the Bauhaus Dessau Foundation. “The years which the Bauhaus spent in Dessau (1925-32) are regarded as the heyday of the school founded in Weimar in 1919,” according to a press statement. 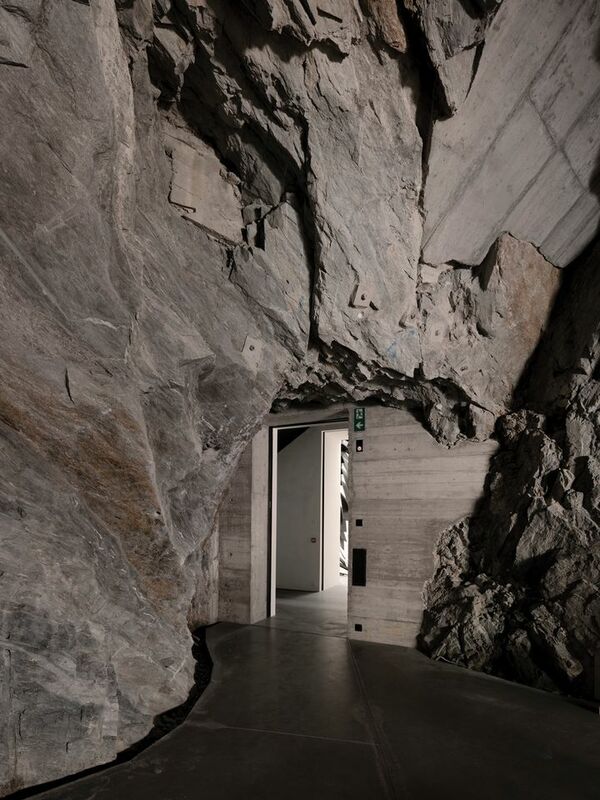 Most of the collection will be displayed in a hermetic “black box” on the museum’s upper floor. Another Bauhaus museum will be inaugurated in Weimar on 6 April. The Albertina museum’s gift of 1,323 works from the Essl Collection valued at around €90m, including pieces by Cindy Sherman, Tony Cragg, Karel Appel, Georg Baselitz, Alex Katz and Neo Rauch, will be housed in the 19th-century Künstlerhaus building: a new home for contemporary art in the centre of Vienna. The €40m cost of refurbishing the 1,700 sq. m outpost is being funded by the Haselsteiner Familien Privatstiftung, established by the industrialist Hans Peter Haselsteiner. 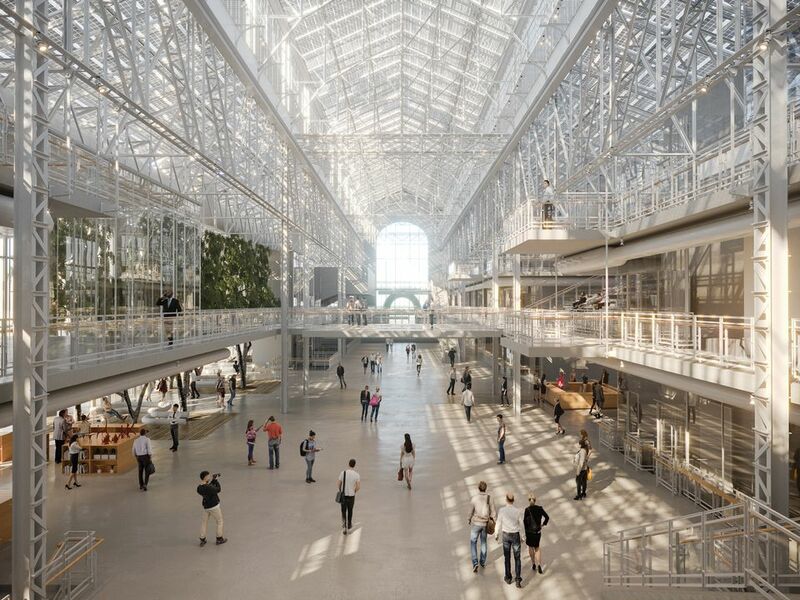 Moscow is getting a humongous new arts centre with the launch of the GES-2 complex in a former power plant located near the Kremlin. 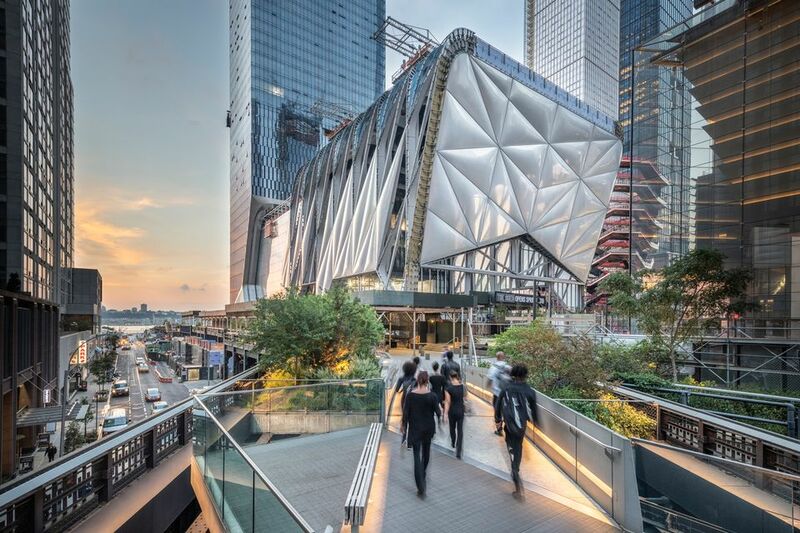 V-A-C, the contemporary and Modern art foundation set up by the natural gas billionaire Leonid Mikhelson, is behind the new 20,000 sq. m Russian venue, which has been converted by the Italian architect Renzo Piano. An artist residency block, amphitheatre, library and bookshop will form part of the new culture hub.